Our homes are our sanctuaries, a space where we begin and end our days, where we curl up with a good book or sit around the table with friends enjoying great food and wine. 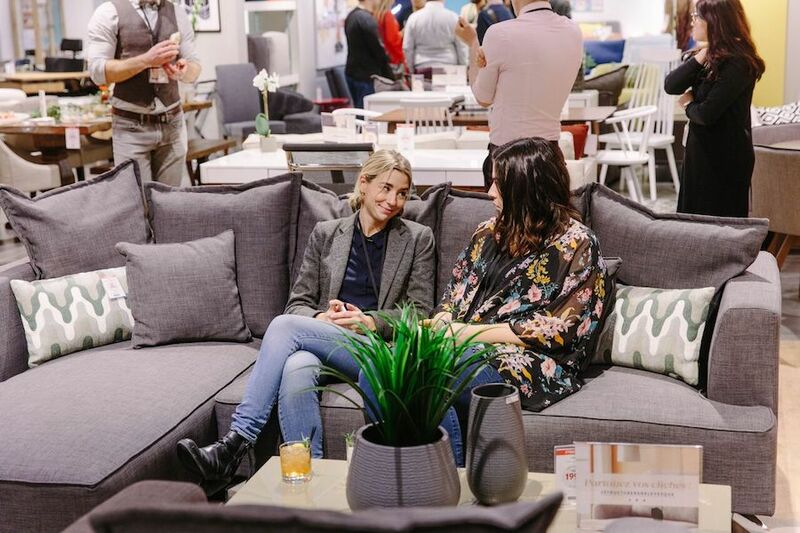 Our homes are as unique as the people that inhabit them and there’s nothing like find that great piece of furniture that either completes a room or begins a whole new decorating narrative. 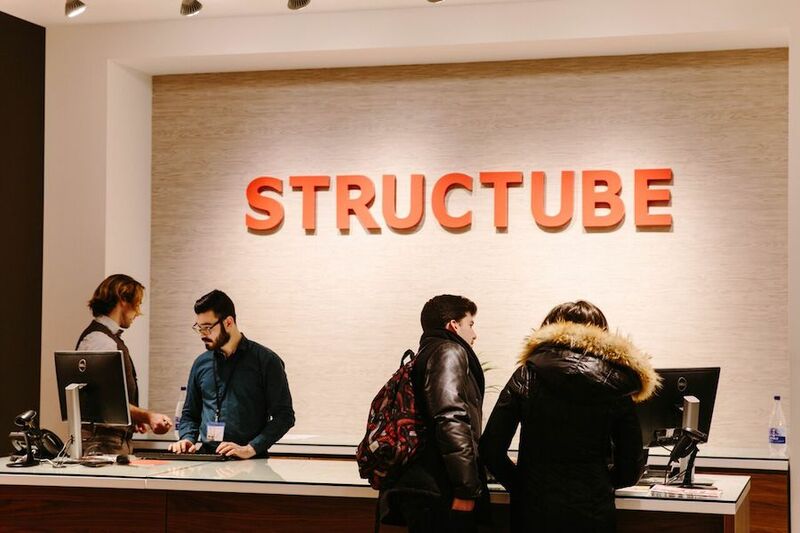 Structube recently opened a sprawling new flagship store on the corner of Rene-Levesque and Saint Denis that’s filled with beautifully constructed furniture that is both beautiful and highly functional. 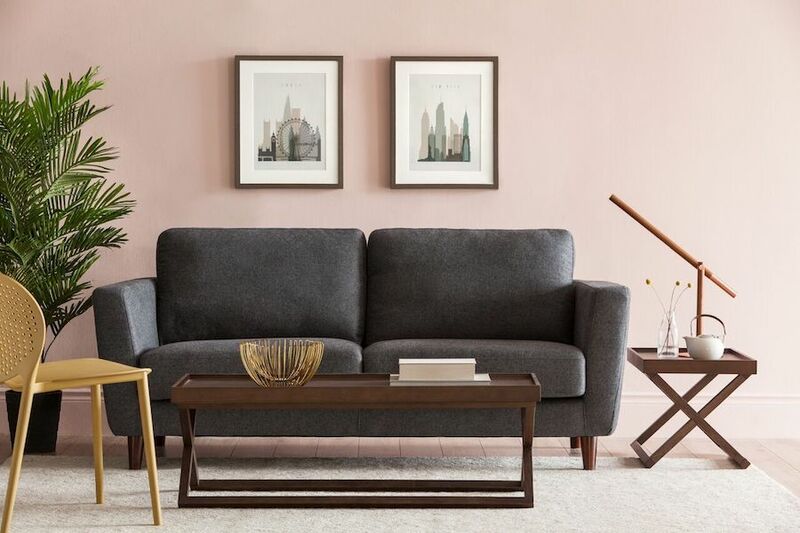 Whether you need to fill 3 three floors or you’re decorating your first studio apartment, Structube has everything you need and at prices that will have your jaw hitting the floor. 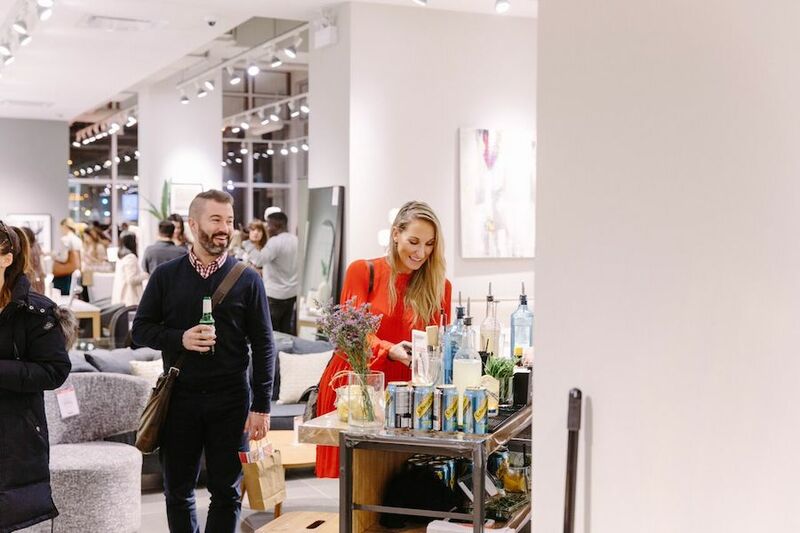 Some of Montreal’s bloggerati and media were invited to an exclusive media launch last week where we sipped on cocktails and wine while nibbling around the new furniture and accessories. The store is nice and bright and there’s no end to the dreaming you can do while perusing the store for hours. Falling in love with a new coffee table or a perfect new desk is easy, walking away from them is easier said than done. The furniture is well designed, sturdy and waiting now to be taken home. Also, the prices have dropped making redecorating much easier on your wallet. 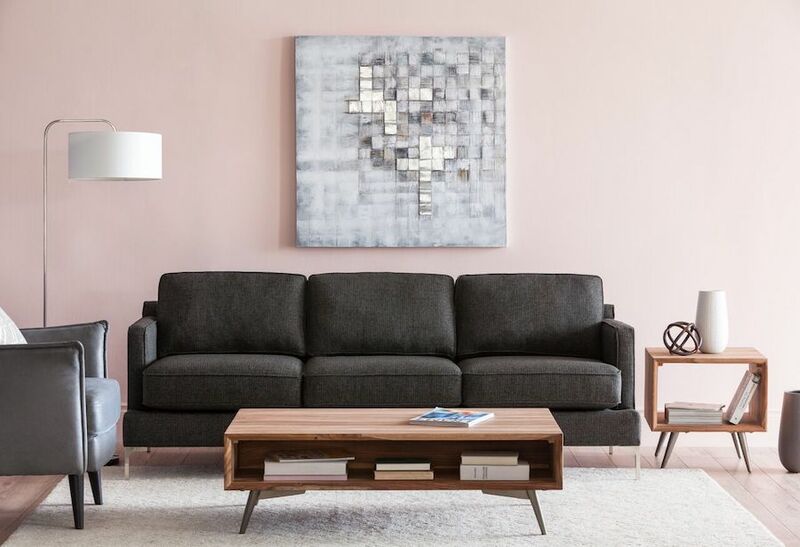 There are so many great pieces that you can’t help but want to clear your canvas at home and start a new decorating story from scratch. The flagship store is now open and a trip is well worth it. You can visit the store’s website for more.